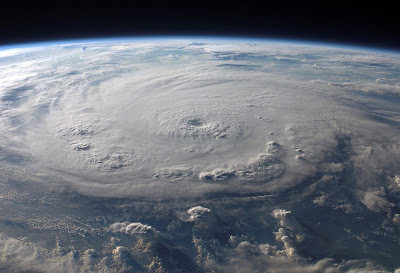 Hurricane Sandy - a Pexels photo. 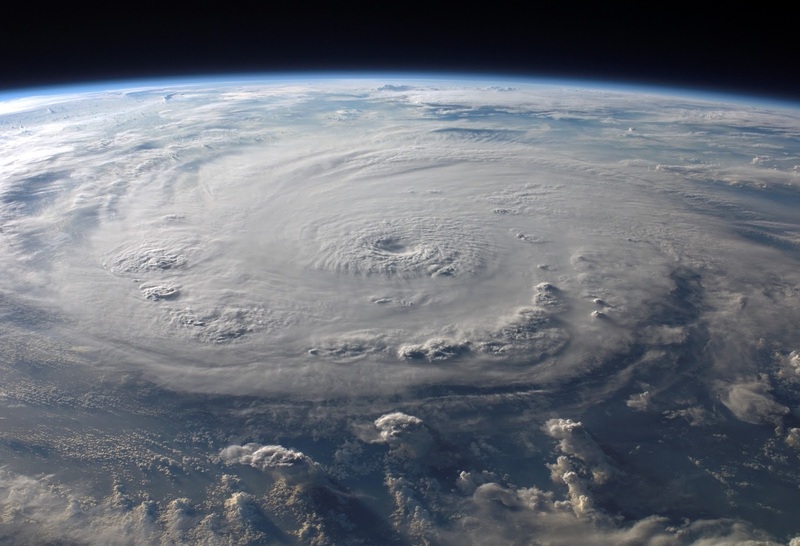 Extreme event attribution is one of the most rapidly expanding areas of climate science. STORY HERE.